Rarely a day goes by that I’m not thankful for my parents, as are my sisters. I know I have been richly blessed by having parents who showed love to me. Even though my wife thinks they spoiled me, they taught me responsibility, showed me discipline, and set an example of how to love and care for their neighbors and extended community. I could tell many stories, as could most of the folks in Clarksville, Iowa about how my parents have helped them out in hard times. Yet they typically demonstrate how to help without enabling and encourage with out shaming. 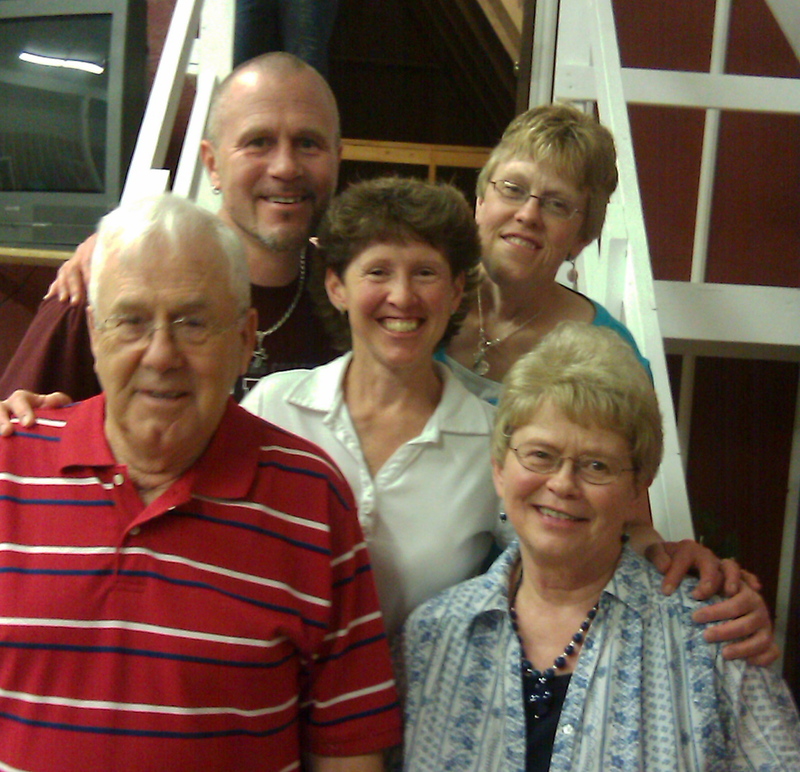 I’ve got great parents, they’ve shown me love in action, and they have had a huge part in making me who I am today. Initially as I began this post I was going to name it, “Thankful for Parents who Loved Me.” I changed it to parents who “Showed Me Love” as I considered that almost ALL parents love their children, it is just the sad truth that not all parents know HOW TO love their kids. Many people who may be considered “BAD PARENTS” really do love their kids, it’s just that they don’t know how to show love. You can’t show, what you don’t know. As we head into Thanksgiving Day, give thanks for your parents, none are perfect, some get it better and some do worse. But many may need a surrogate to teach them what love is so they can learn how to show it to their own kids. Where can you spread some love? Give thanks for what your parents did get right, and commit to do your best to love those in our care. So Happy Thanksgiving Mom and Dad! Oh sure Marque, make me cry when I read this! You sure have a way with words.